Swing Left, a group dedicated to mobilizing voters in swing districts, has added CD-16 to its list of races to watch. 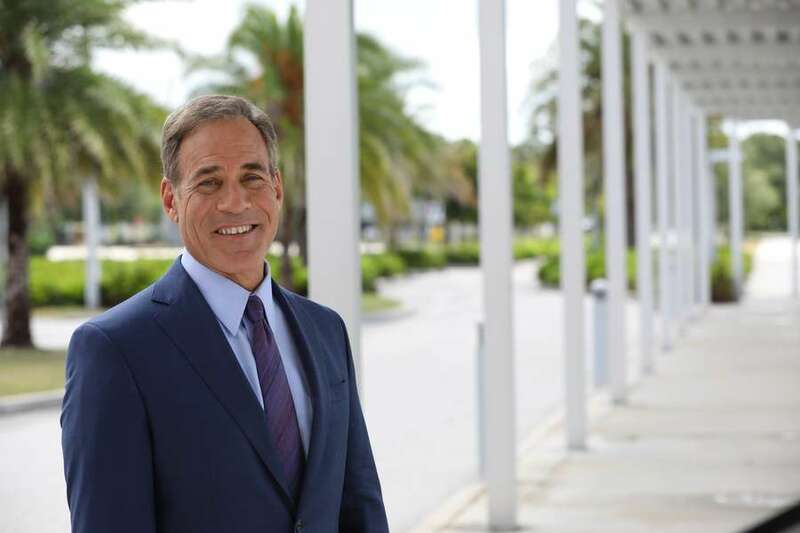 Sarasota attorney David Shapiro will face Republican incumbent Vern Buchanan in November. A national progressive group now thinks Democrats can flip Republican Congressman Vern Buchanan's seat in November. In a Thursday release that included a video message from the comedian Andy Richter, Swing Left announced that it is adding FL-16 to its targeted list of flippable districts. "We're kind of at the point in the cycle where districts you wouldn't really ever think are competitive, are competitive," Ethan Todras-Whitehill, the group's executive director and co-founder said in an interview. Todras-Whitehill said his group now sees Buchanan's district as competitive for several reasons. For one, generic Congressional polling portends a strong year for Democrats, pushing an otherwise uncompetitive Republican-leaning district into winnable territory. For another, the 16th district borders the city of Tampa, home to many progressives and an uncontested Democratic congresswoman in Kathy Castor. Swing Left hopes Democrats who are upset by the current state of national affairs will look outside their local races for grassroots efforts to help elect Democrats. And then there's Buchanan himself. Todras-Whitehill said Swing Left is intrigued by the prospect of unseating the wealthy Republican congressman who bought a yacht the same day he voted for the 2017 GOP tax bill. "It's the telling detail that puts the lie to the GOP's messaging on the tax cut," Todras-Whitehill said, arguing the purchase shows how the bill was meant to help wealthy Americans like Buchanan, not middle class voters. Swing Left says it has raised over $7 million for Democrats this election cycle, and they've mobilized volunteers to knock on hundreds of thousands of doors. Buchanan's Democratic opponent, David Shapiro, will need all the help he can get. The district, which covers parts of Sarasota, Manatee and Hillsborough counties, voted for Donald Trump in 2016 by a double-digit margin. Buchanan's district is now one of seven Florida congressional seats targeted by Swing Left. The group is also hoping to win FL-7, FL-13, FL-26, FL-27, FL-15 and FL-18. Two of those districts, the 7th and the 13th, are held by incumbent Democrats. The group hopes to flip the rest. 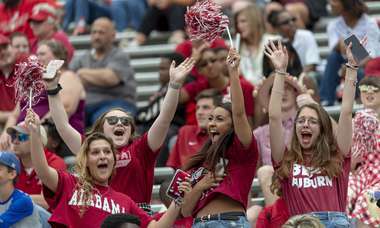 Under the bill, proceeds would be required to be used for scholarships for Florida students attending Alabama, Auburn and Georgia. The House is offering a little more than $20 million, and the Senate’s offer sits at $45 million. The numbers are a far cry from Gov. 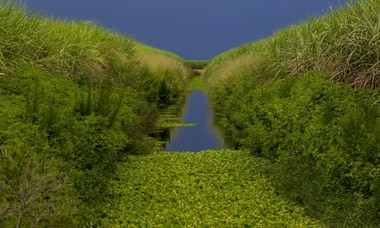 Ron DeSantis’ proposed $100 million. 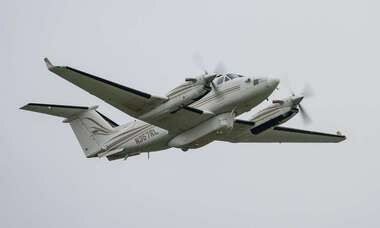 The status of the governor’s hand-me-down plane from state law enforcement has become a source of fascination in the world of Florida politics. The House bill, sponsored by Rep. James Grant, R-Tampa, would make a series of changes in laws dealing with initiatives, such as making it illegal to pay petition gatherers based on the number of petitions they collect. For eight years, Buckhorn has channeled his priorities, passion and pugnaciousness into a narrative about how Tampa has risen after the Great Recession knocked it flat.